The platform started as the world’s largest 3D printing community and marketplace, and over the past two years 3D Hubs successfully shifted its focus to professional engineers and procurers. This includes adding CNC machining and Injection Molding to its service offerings, as well as improving the ease of use, standardization and reliability of the 3D Hubs platform. 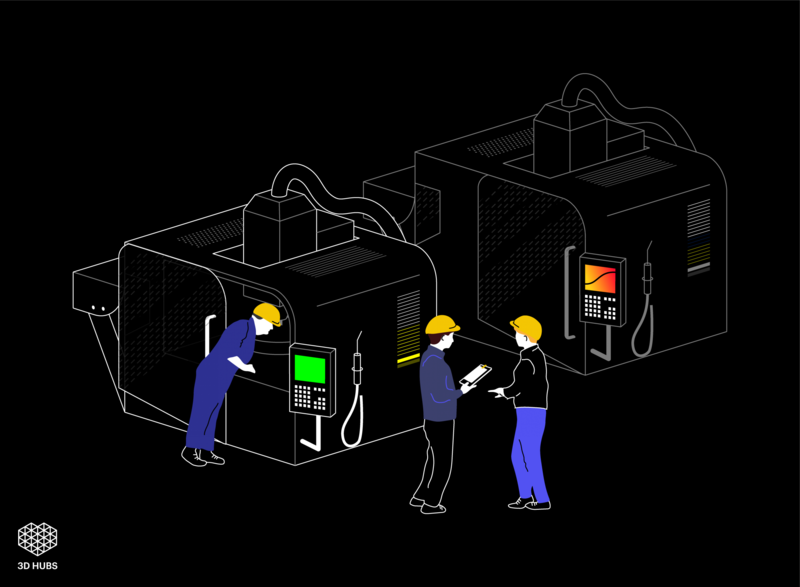 Offering the most automated software solution for outsourced manufacturing, 3D Hubs is dedicated to building the best product tailored to their customers’ needs.